There is a lot to be thankful for this holiday season. I am most of all thankful for all of you! Your support and readership. 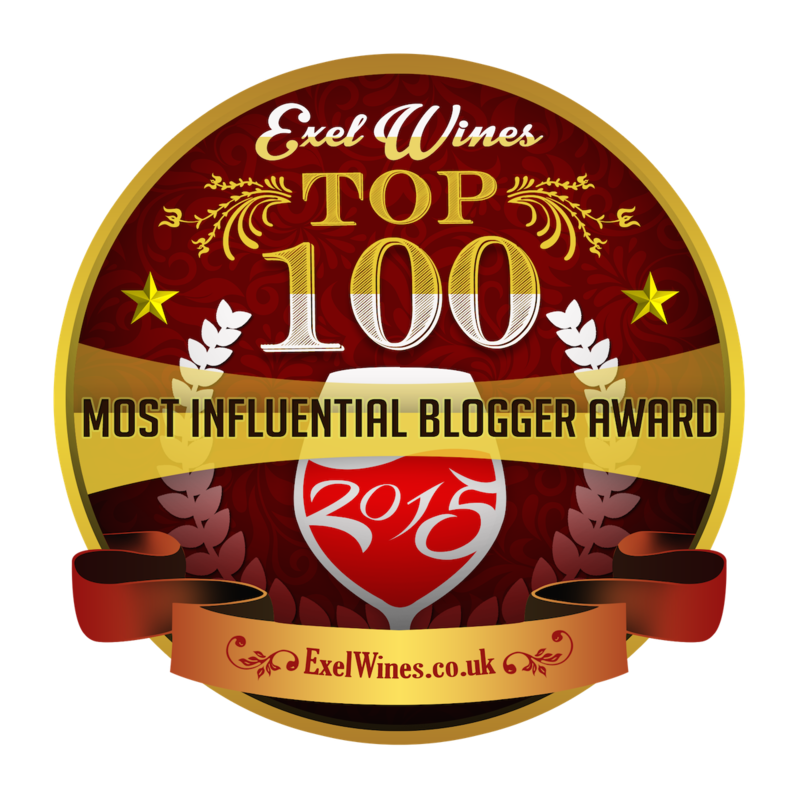 I was recently ranked #38 in the "Top 100 Most Influential Wine Bloggers" The list was compiled by a wine company in the UK. I am honored to be not only included in the list but #38. When I began my blog in April 16, 2007 I had no idea if anyone was going to read it besides my mother or where it was going to take me. It has taken me to many wine regions, and I've met some wonderful people along the way and tasted some great and not so great wines. I am looking forward to even more in the future. 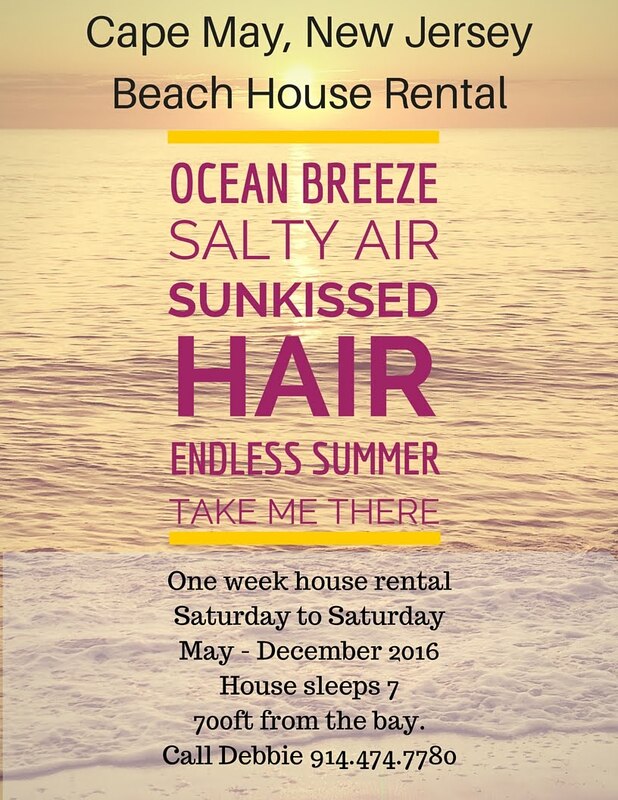 Many of you know I recently moved to Cape May, NJ and it hasn't been the easiest move. Yes, my roots and love are in the Hudson Valley. I do go up once a month to "take care of business"(one reason is because my sister has received one of my wine deliveries, because NJ doesn't make it easy for the UPS man). I do miss the Hudson Valley on many levels. 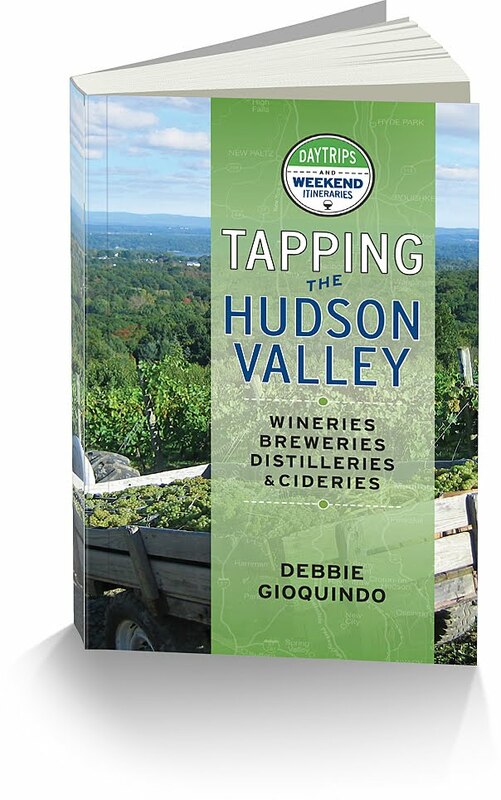 I will let you in on a little secret....I will be coming out with a book in the spring called "Uncork Hudson Valley." It will be you complete guide to tasting in the region. See, you can't take the Hudson Valley out me. To all of you who read my blog, who I meet at festivals, tastings and anywhere and everywhere, you encourage me to continue. I look forward to the upcoming years with you sharing in my journey and tastings. Thank you!